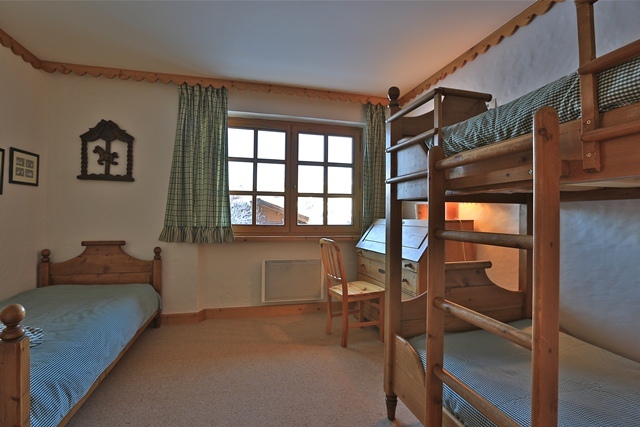 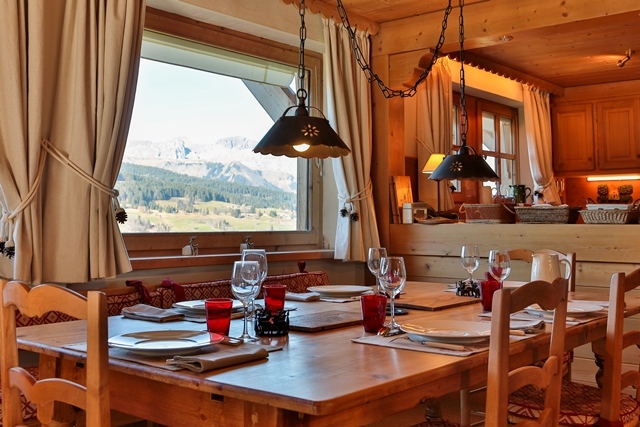 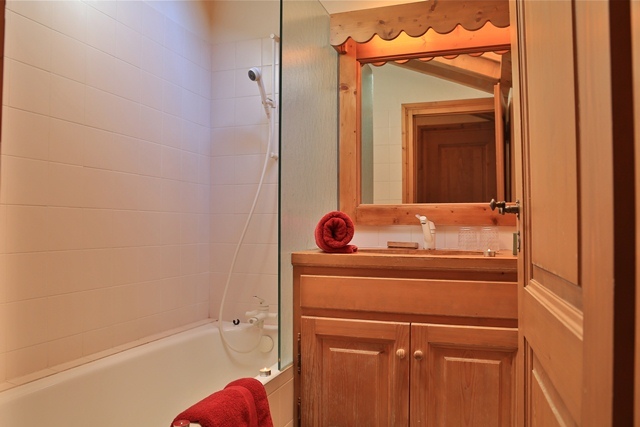 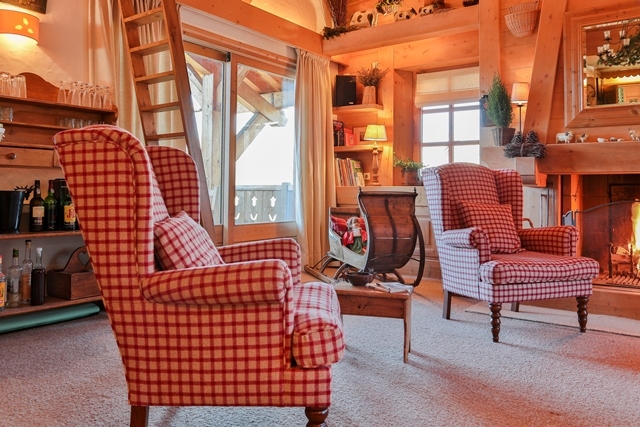 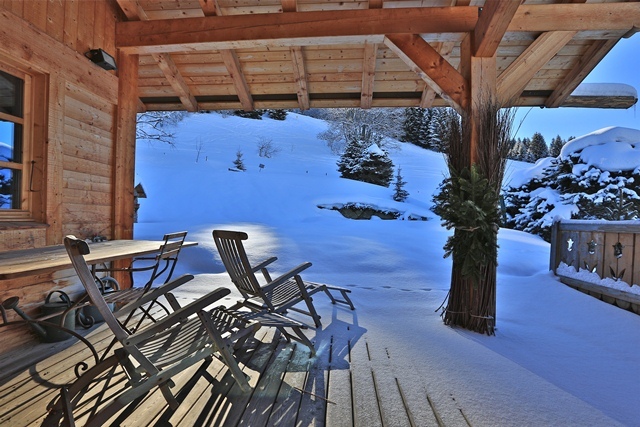 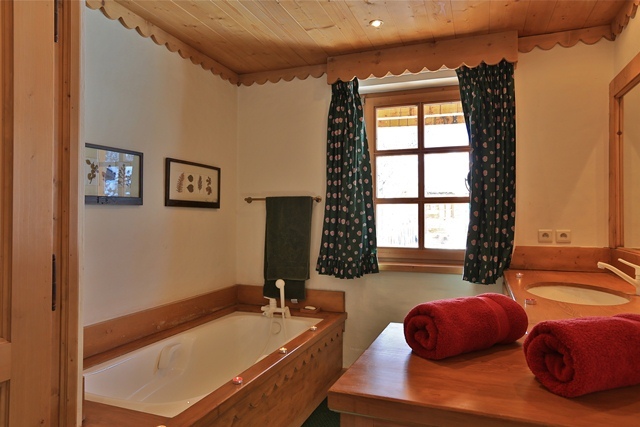 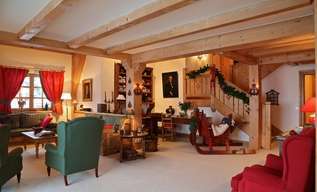 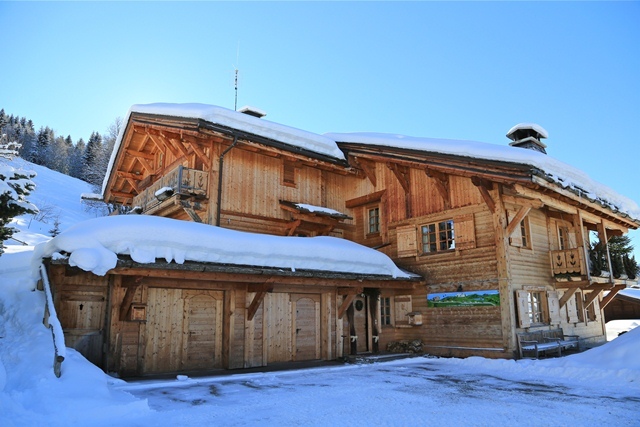 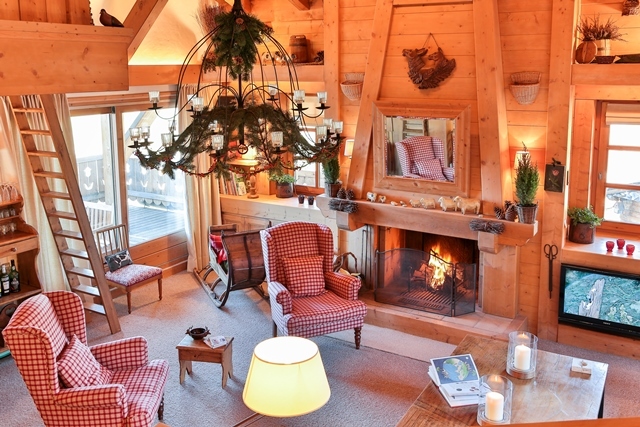 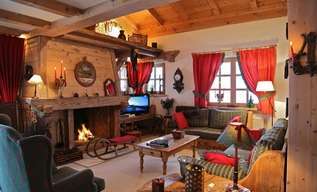 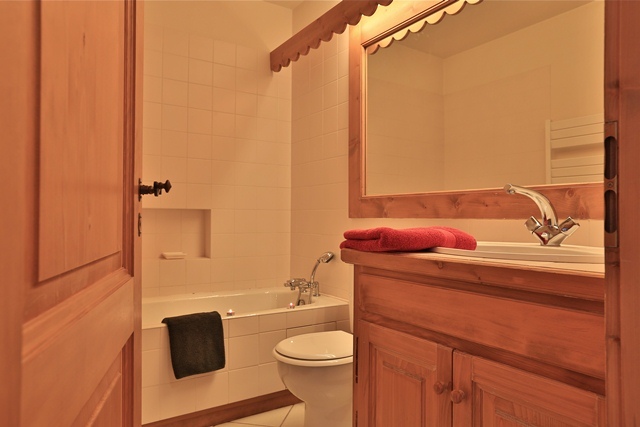 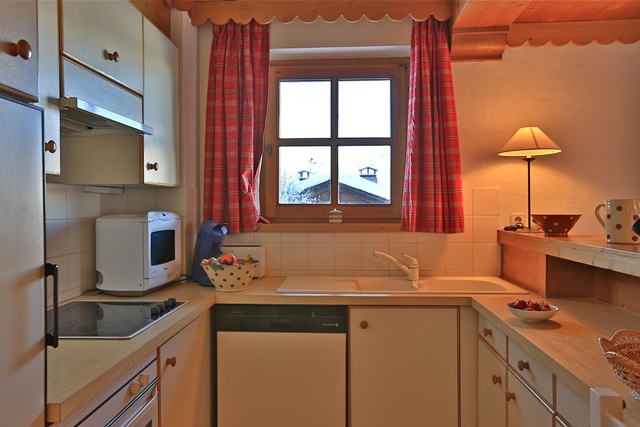 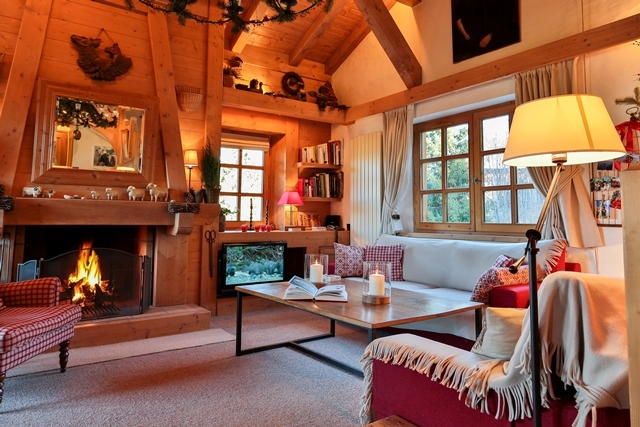 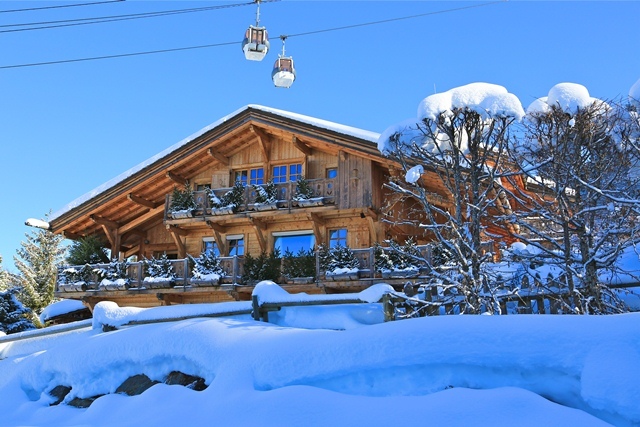 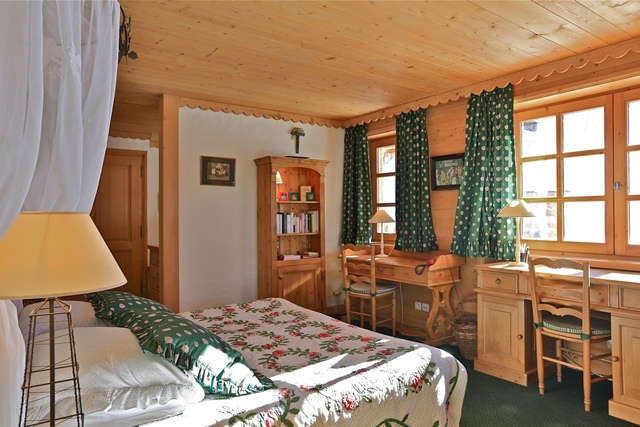 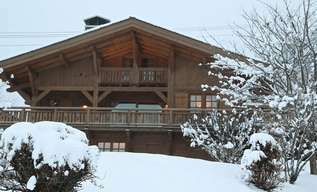 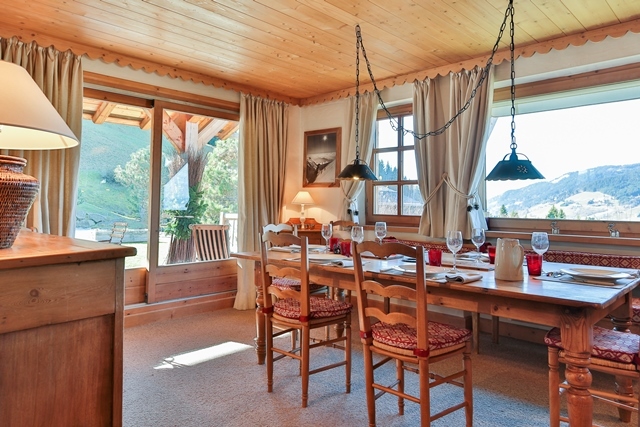 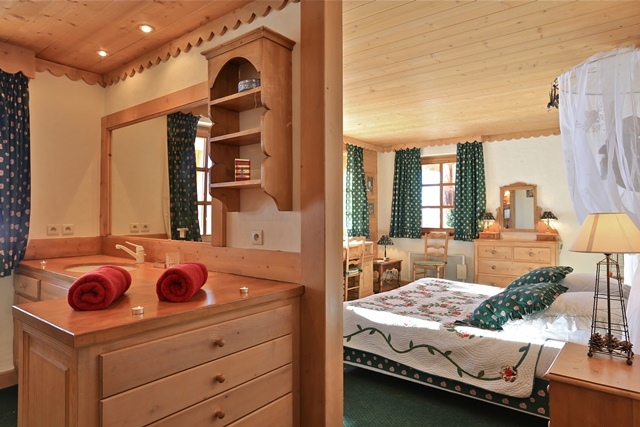 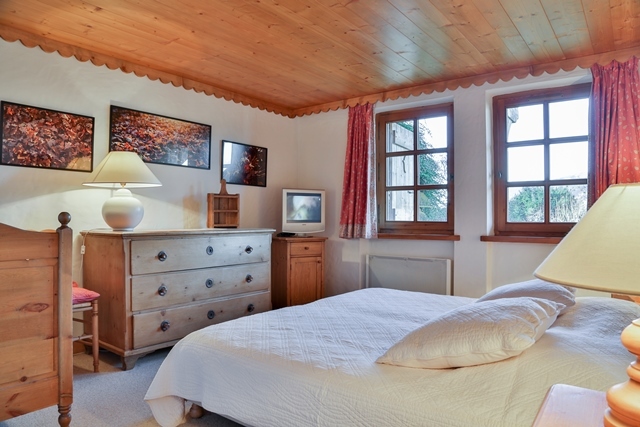 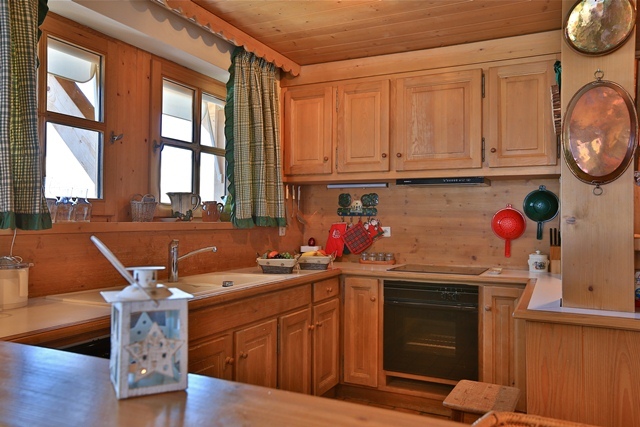 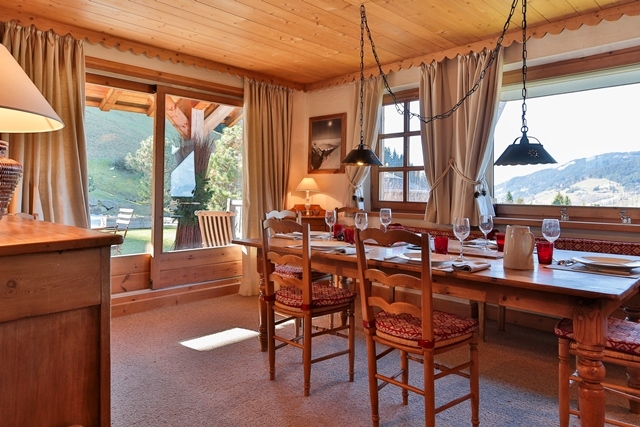 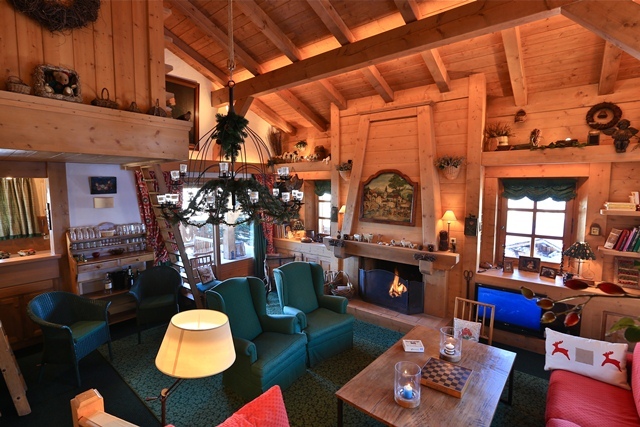 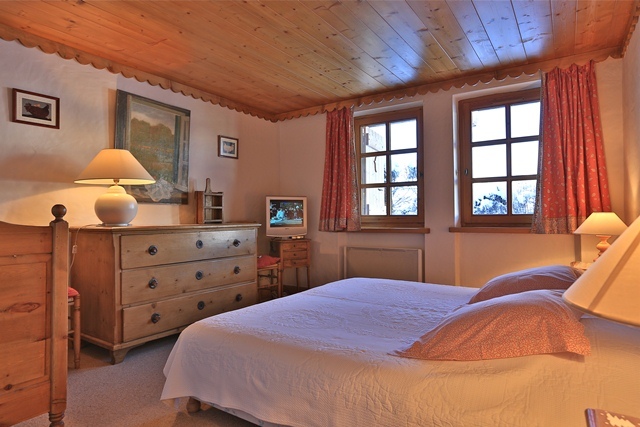 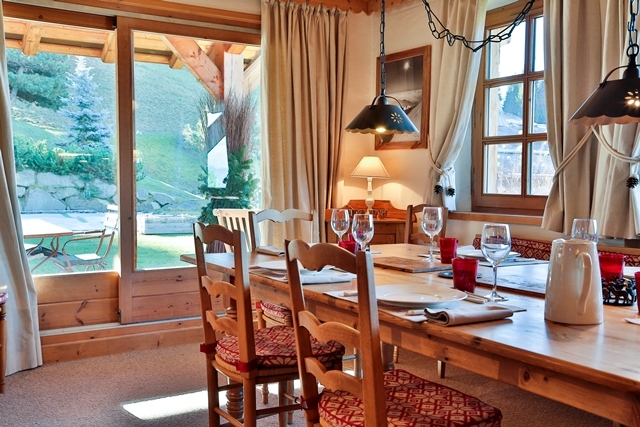 This chalet is located at Route de vers le nant, close to the ski slope which comes down from Le Mont d'Arbois towards La Princesse. 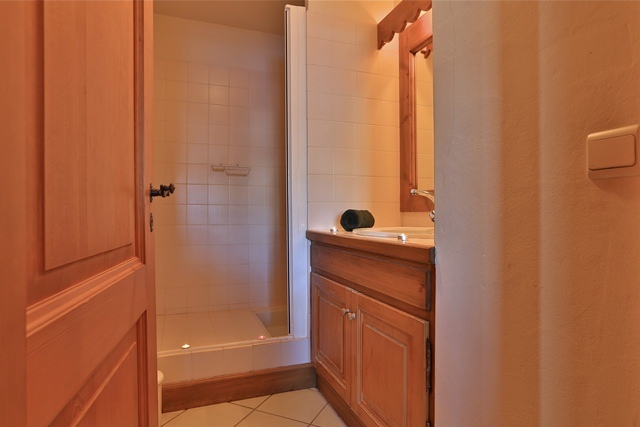 It is ideally located, and only a 5 minute drive from the town center. 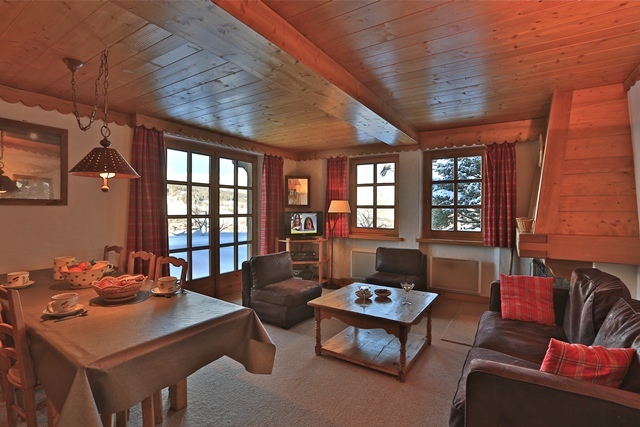 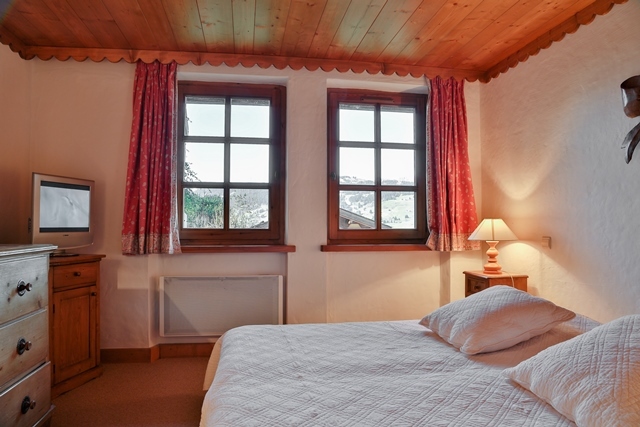 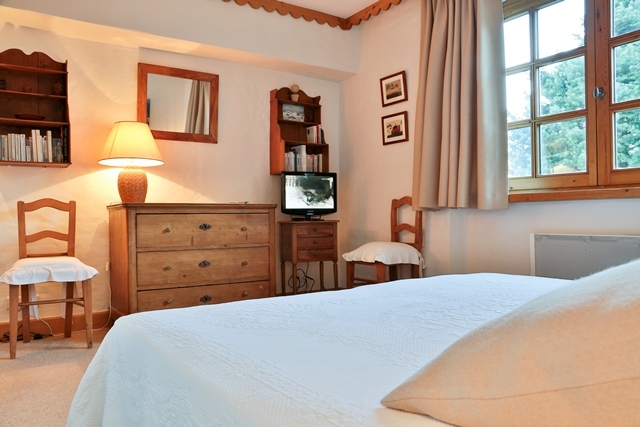 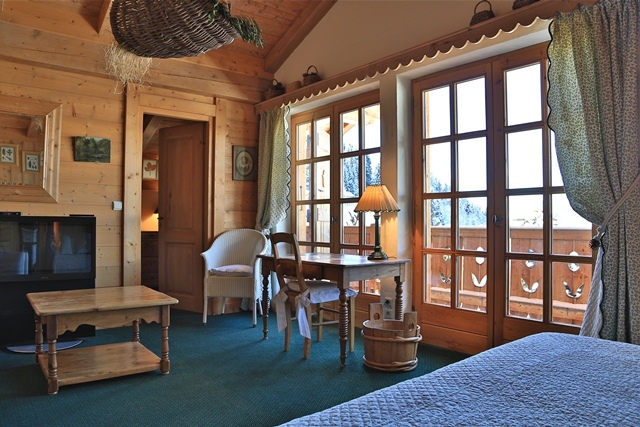 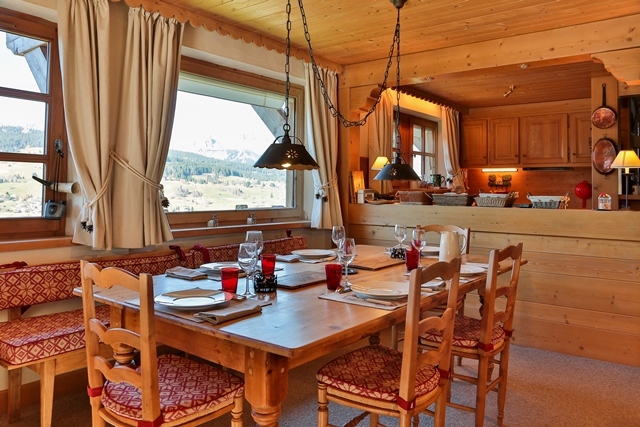 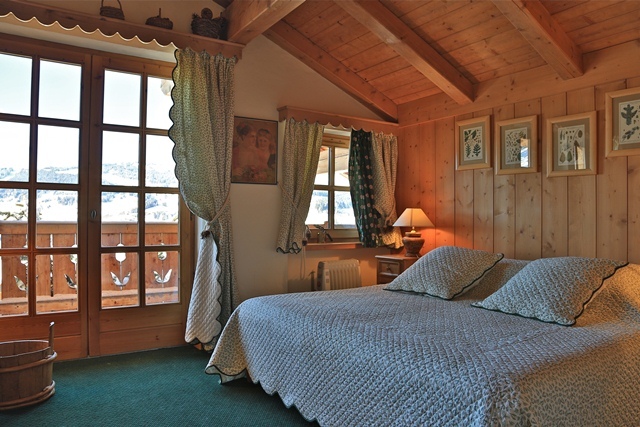 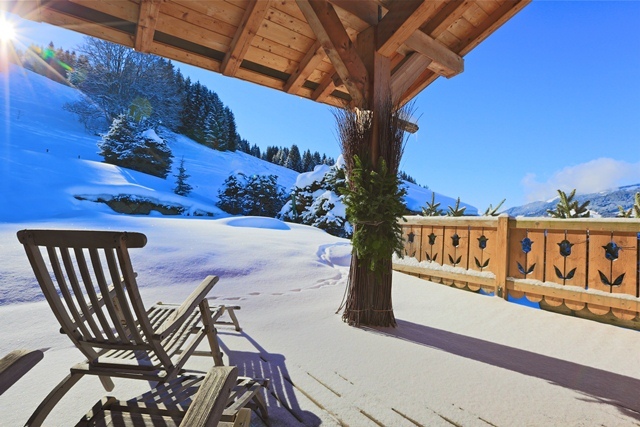 The chalet has an amazing view of the surrounding massifs. 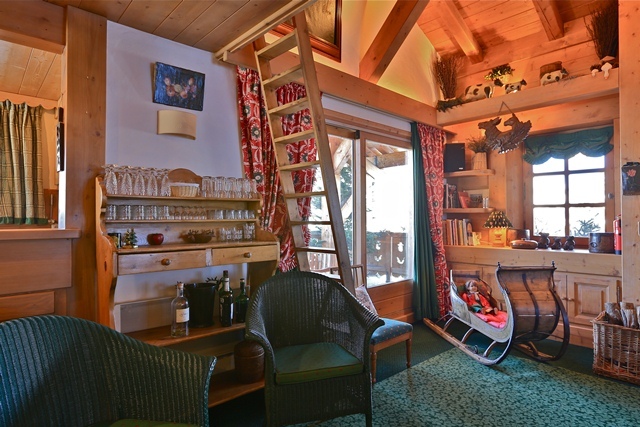 ski-room / laundry room; and one garage. 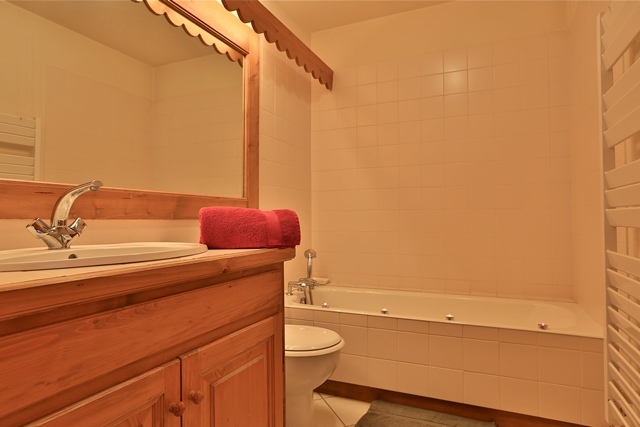 ensuite bedroom with toilets, guest toilets. 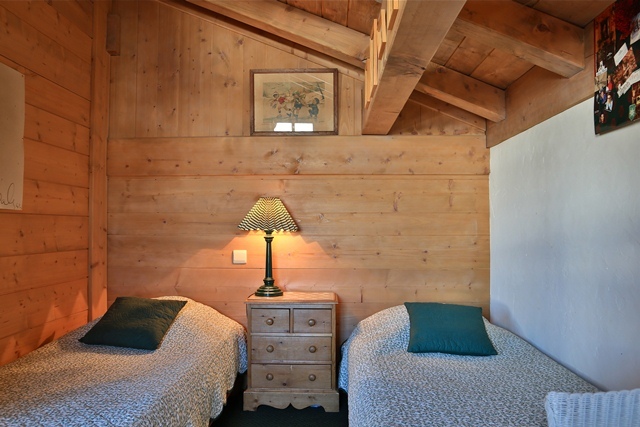 single beds ; one bathroom and separate toilets.